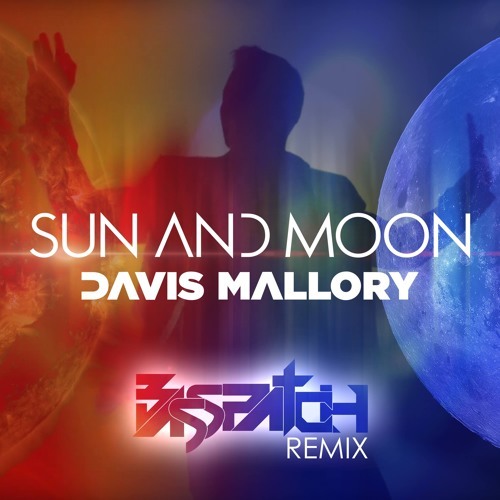 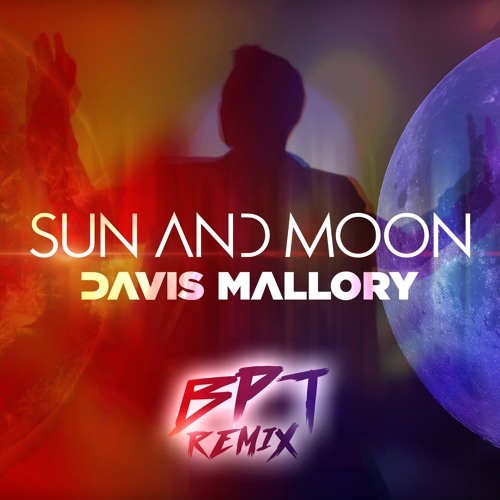 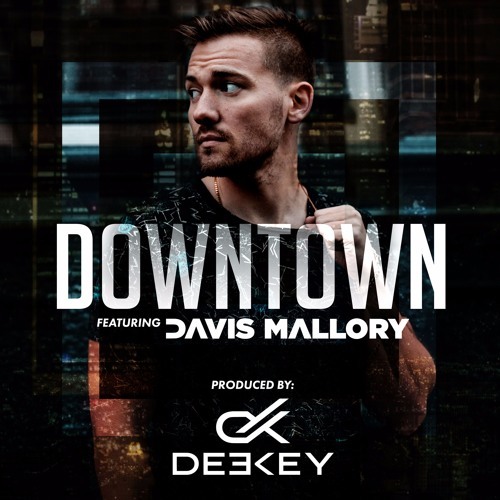 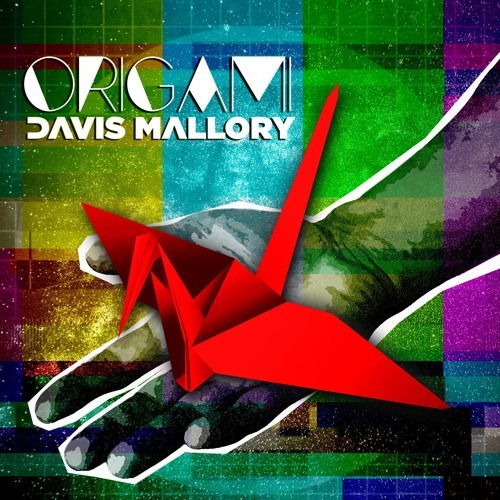 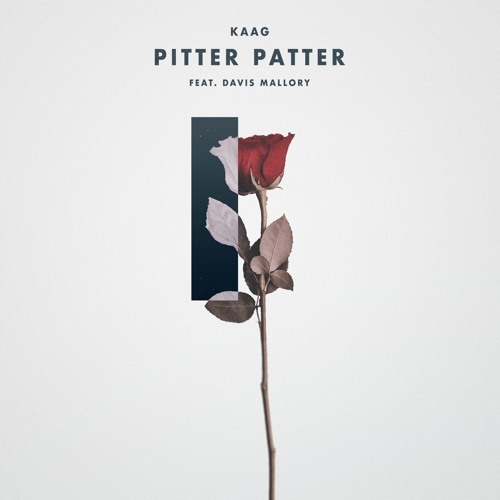 Known from MTV Real World 2006 fame, pop singer-songwriter Davis Mallory has worked with some of the biggest names in the music business, and shows no signs of stopping. 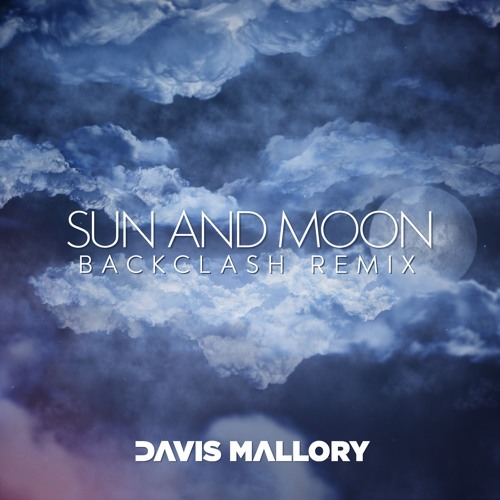 With releases on Warner Denmark, Sony/Thrive, and Warner/KnightVision, Mallory has penned songs with American Idol alum Matt Giraud, EDM vocalist Notelle and German DJ Noize Generation, Mitchell Rose and DJ Landis, and French DJ Loic Penillo. 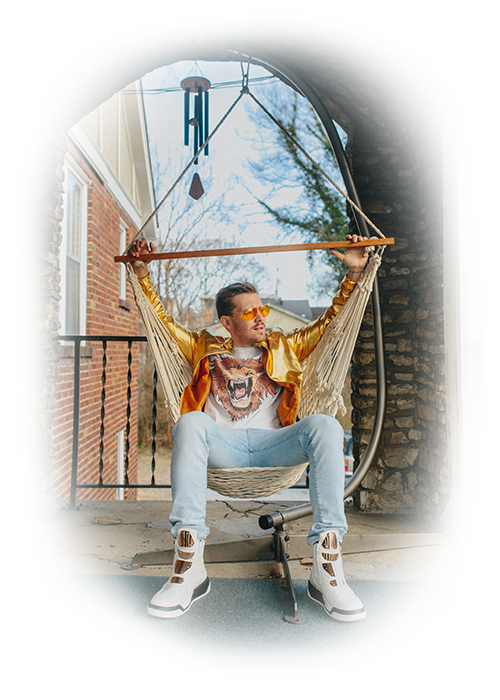 He’s also had several of his tracks remixed by world-renowned DJ’s and has been featured in many Spotify House playlists. 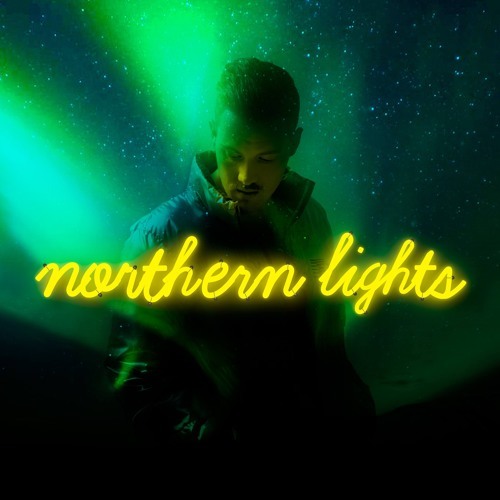 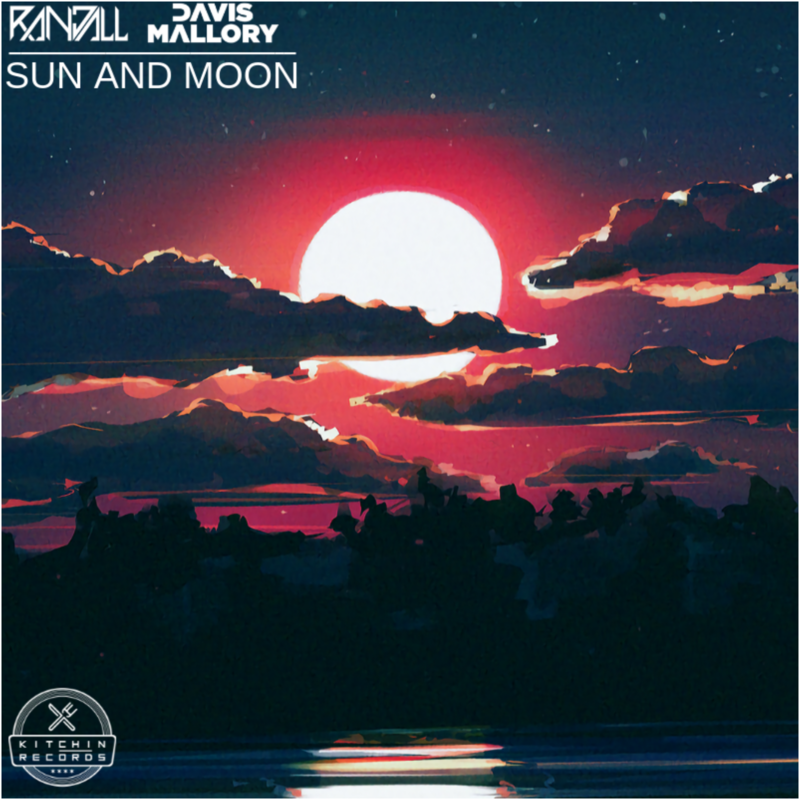 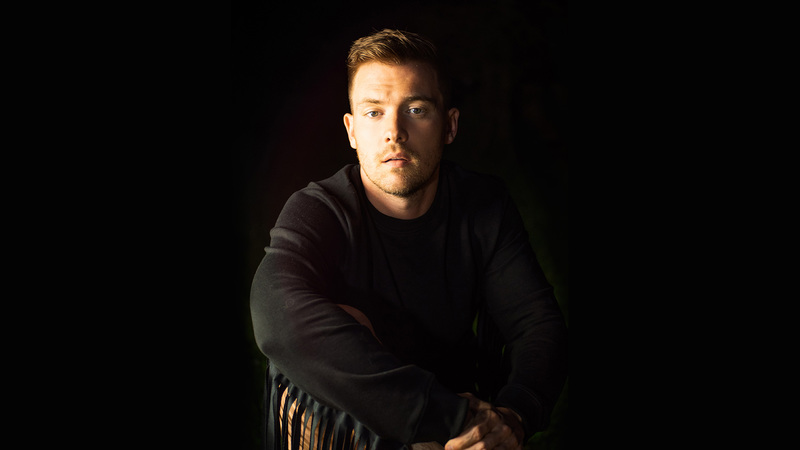 Mallory released his EP Loud in 2017, and has his debut album coming later this year–featuring songs and production by Swedish producer Johannes Andersson, and written in part at ABBA’s Benny Annderson’s studios.